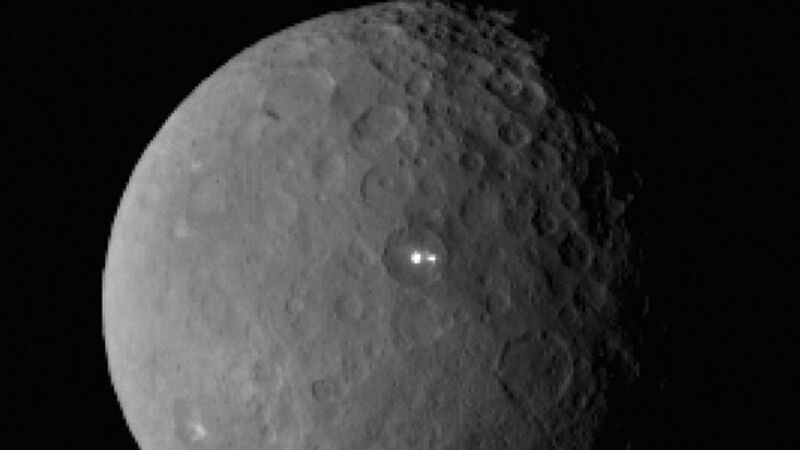 Strange Light Baffles Scientists: Dwarf Planet Ceres! My guess is that it is a reflection…but how cool if it was something else? Two strange reflective patches spotted on Ceres. A dwarf planet is shining two bright lights at a NASA spacecraft right now, and our smartest scientists are unsure what they are.As bizarre as that sentence sounds, that’s the situation with Ceres — the largest object in the asteroid belt between Mars and Jupiter, officially designated as a dwarf planet (the same category as Pluto). 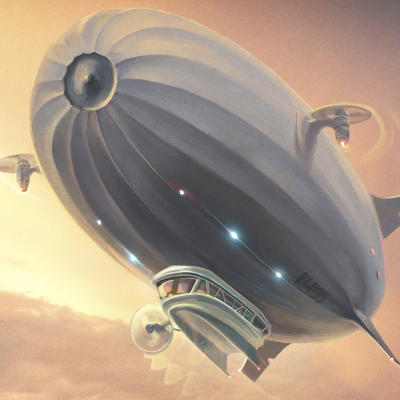 Sci Phi Journal #4 out now!